The Ocean Avenger Chrono combines a classic redesign with modern tools. 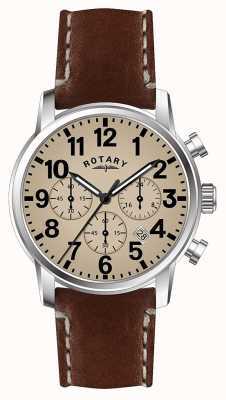 This watch using the popular 1950's Ocean avenger, with full chronograph functionality. 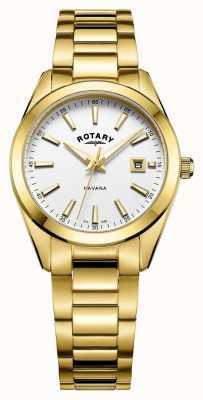 A stainless-steel case plus a striking black dial get this an incredible watch. 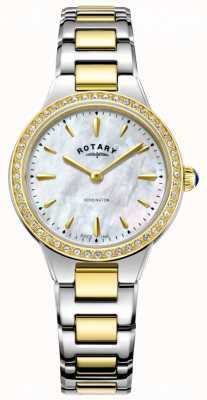 This watch is water facing the Rotary Dolphin Standard to be able to frolic in the water and dive all day long. 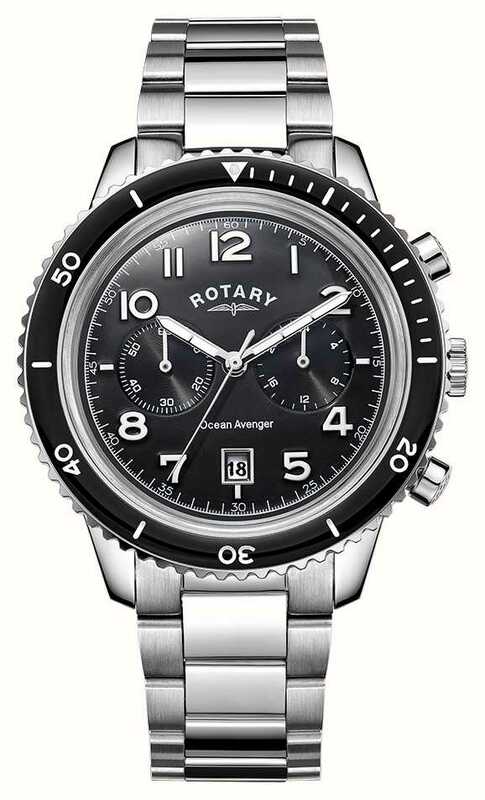 Due to exclusive distribution agreements we are unable to fulfil orders for Rotary Watches to China, Hong Kong, Macau, South Africa, Russia, Australia, South Korea, Vietnam, Japan, Lithuania, Canada or Indonesia. 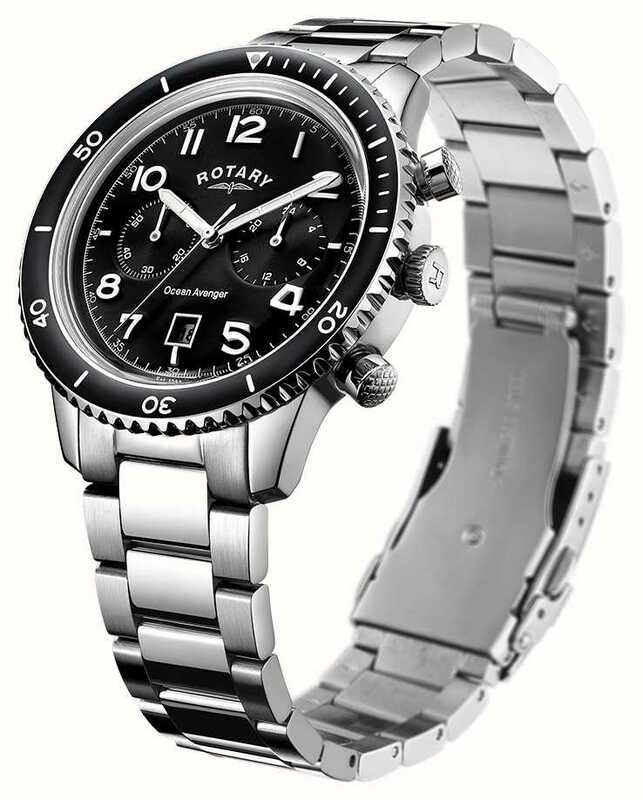 First Class Watches are Rotary watch retail partners so you can be assured your sparkling new watch will arrive with a stamped manufacturer's warranty, packaging and instructions. 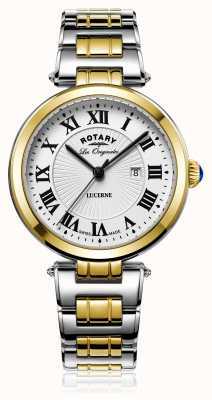 The watch has an attractive black dial with arabic numerals. At a price of GBP89 it is worth buying - I would never pay the retail price of GBP209. 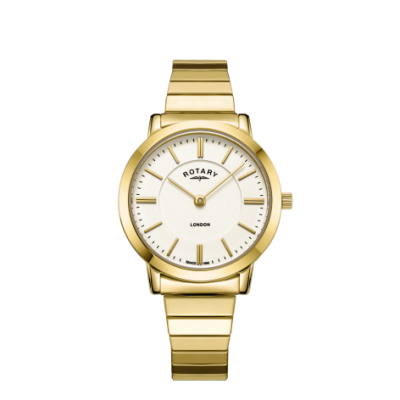 The watch is fitted with the (Citizen) Miyota OS21 movement. What I did find annoying with the watch is that it has no second hand in time mode. The second hand on the watch works only in Chronograph mode. 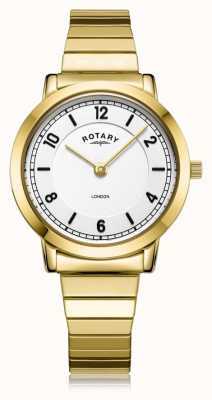 Nowhere is this mentioned in the rather useless manual which only covers Rotary watches in general and not this particular watch. 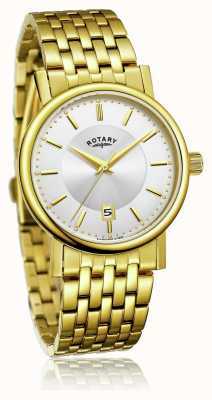 Nice stainless steel strap of good quality. So value for money only at the discounted price.